In a recent op-ed in The New York Times, Thomas Friedman criticised former US President Barack Obama‘s bet on Iran and President Donald Trump’s bet on Saudi Arabia, noting that both countries responded with their worst impulses. In 2001, when the US asked for Iran’s support in its “war on terror” in Afghanistan, Iran’s Revolutionary Guard Corps gave crucial intelligence to the US military. Tehran also played a constructive role in Afghanistan by throwing its full support behind the US-backed president, Hamid Karzai – but President George W Bush responded by putting Iran on the “axis of evil”. In each of the important episodes outlined above, Iran respected the rules of the game, while the US reneged on its promises. It is also important to recall that Iran’s engagements throughout the region predated the nuclear deal. After the 2003 US invasion of Iraq, Iran intervened in Iraq only after a number of US officials openly called for an American invasion of Iran to follow that of Iraq. In Syria, Iran’s involvement has not happened in a vacuum, either. There is no doubt that Obama’s strategy was different from Trump’s. 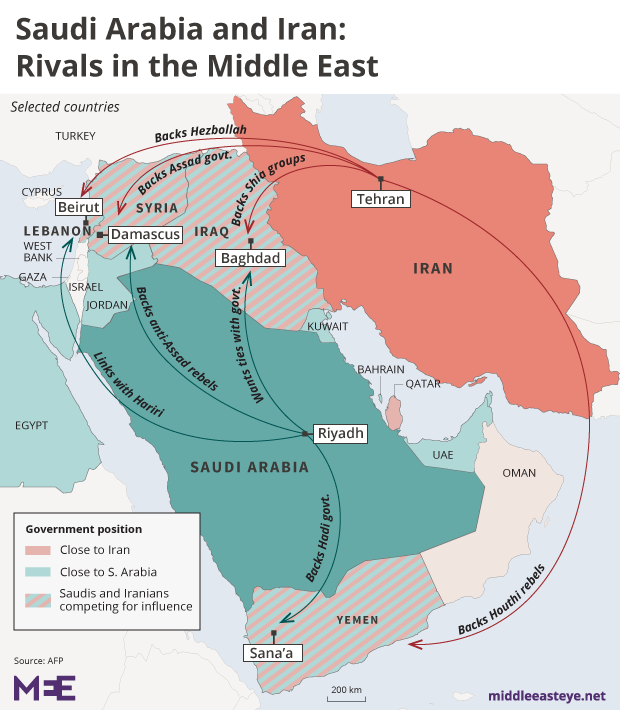 “The competition between the Saudis and the Iranians – which has fuelled proxy wars and chaos in Syria and Iraq and Yemen – requires us to say to our friends as well as to the Iranians that they need to find an effective way to share the neighbourhood and institute some sort of cold peace,” Obama told the Atlantic. 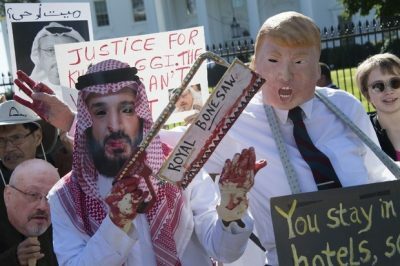 Yet, despite the Khashoggi affair, Saudi Arabia today lies at the centre of Washington’s strategic and political policy in the region. Seyed Hossein Mousavian is Middle East Security and Nuclear Policy Specialist at Princeton University and a former spokesman for Iran’s nuclear negotiators. His book, The Iranian Nuclear Crisis: A Memoir, was published in 2012 by the Carnegie Endowment for International Peace. His latest book, “Iran and the United States: An Insider’s view on the Failed Past and the Road to Peace” was released in May 2014.